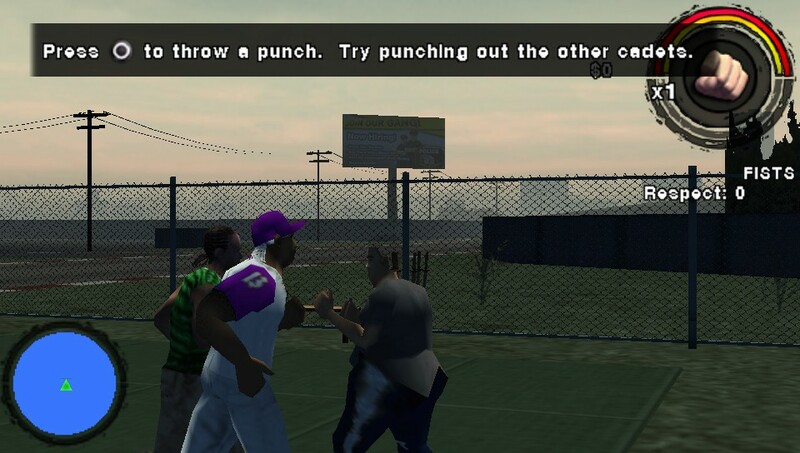 Lost sequel to Saints Row 2 comes to light. 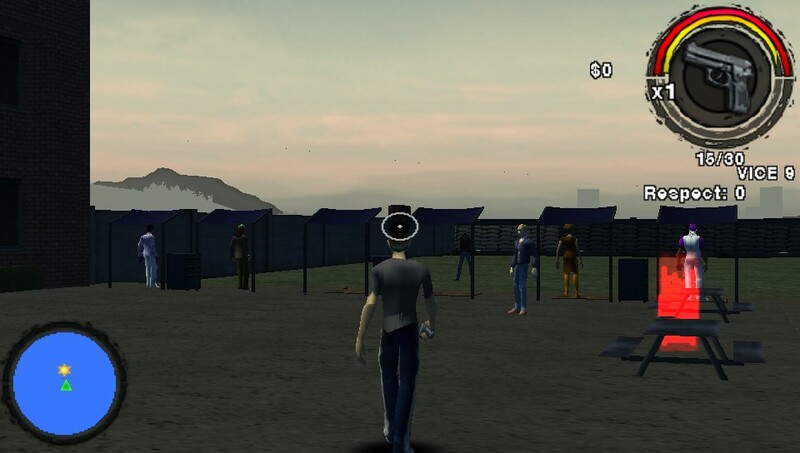 Recently, developer Volition unearthed a playable build of a canceled Saints Row game for the PlayStation Portable. Now, working with lost and canceled game archive Unseen64, the company has released that build publicly. 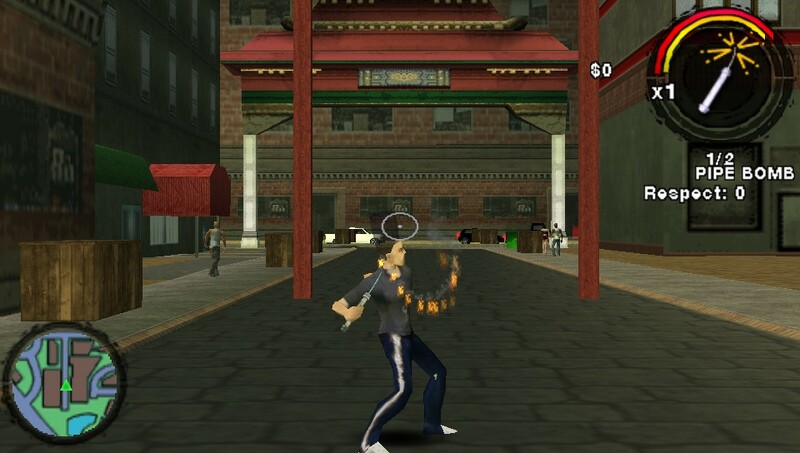 Following Saints Row 2, Volition began outsourced development of a port for PSP (first to Mass Media Games, which had previously assisted Volition in porting Saints Row 2 to PS3, followed by Savage Entertainment), but found that the game couldn't fit on the handheld. Instead, the decision was made to develop a new game exclusively for PSP with a new story and characters. 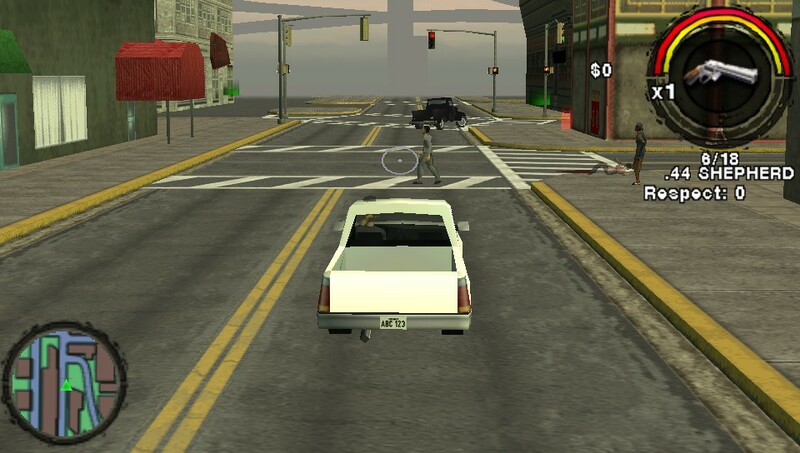 This was initially designed as bridge game between the events of the first and second Saints Row titles and later re-envisioned as a direct sequel to Saints Row 2. 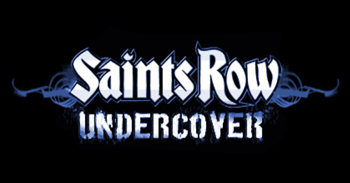 According to a design document released alongside the playable build, Saints Row: Undercover would have put the player in the role of a corrupt undercover cop in Stilwater ("The Man"), infiltrating the ranks of the Third Street Saints while the gang is engaged in a civil war. 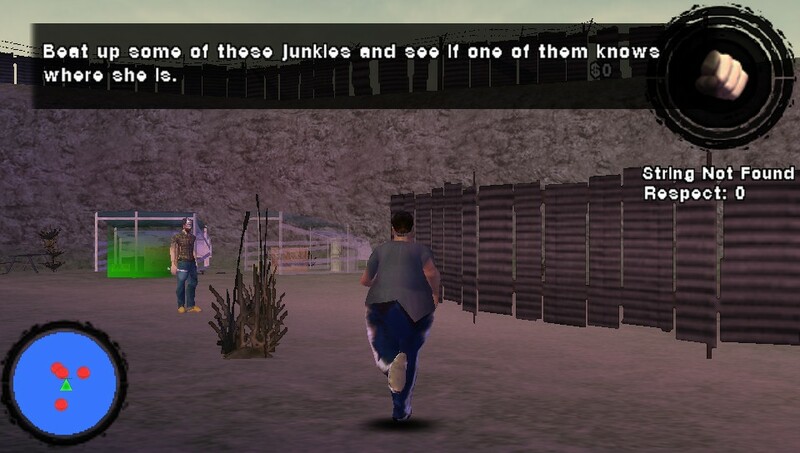 In the story's epilogue the player would have been presented with a choice to remain a cop or join the Saints, which is implied to be no real choice at all and the player ultimately becomes part of the gang. 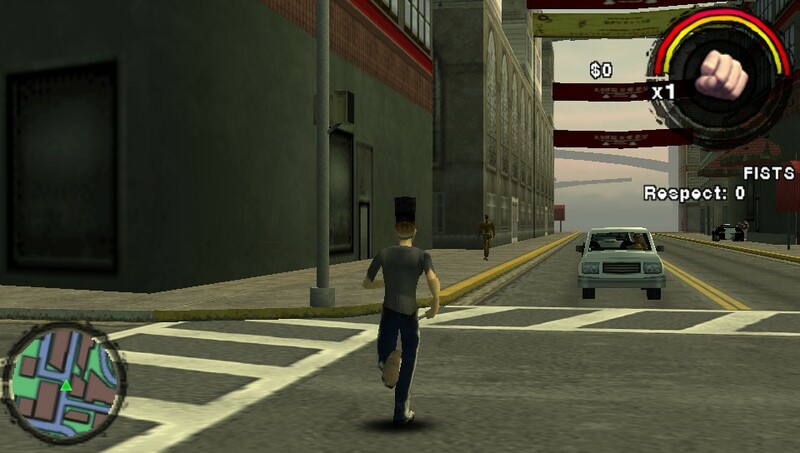 The game's design document indicates that it was planned to feature twenty story missions (all playable alone or in co-op mode) and several diversion activities, including "Insurance Fraud" and a new "Snitch" activity where the player would interrogate characters with dangerous driving while trying not to kill them in the process. Players would also have been able to modify vehicles in garages and customize characters with clothing and hair styles purchased from shops, with the possibility of further accessory options like jewelry and tattoos. In the end, it was determined that Undercover wasn't meeting the standards Volition had for a Saints Row game and the project was scrapped. It's not hard to see why. I spent a little time with the build and, while it is in a playable state, it's clear there was still a long way to go. 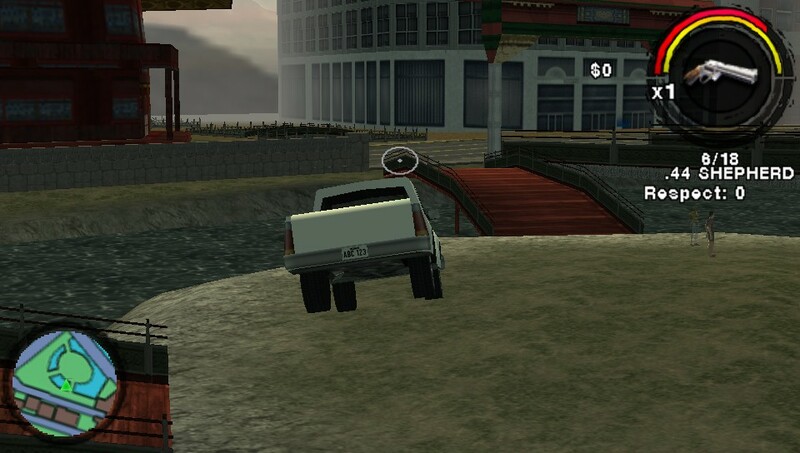 Collisions while in a vehicle often results in the physics going nuts, causing the player to bounce and flip, completely out of control until the vehicle takes enough damage to explode or happens to hit the ground just right. The game's camera is rather onerous, compensating for a lack of a second analog control with an system that tries to stay behind the player but reacts slowly, a problem that also plagues the first-person aiming, which gives the impression the character is holding their gun while wearing 10 lb wrist weights. It's also not hard to see a Saints Row game in this. Stilwater, though cut by half to meet the limitations of the handheld, looks like Stilwater. 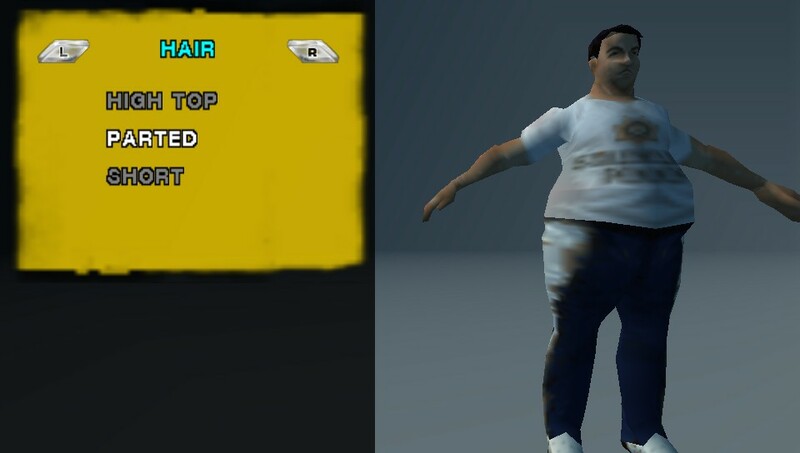 The game's character creation system, though far simpler than that of other titles in the series, offers race, weight and hairstyle options. And you can beat someone to death with a garden gnome. 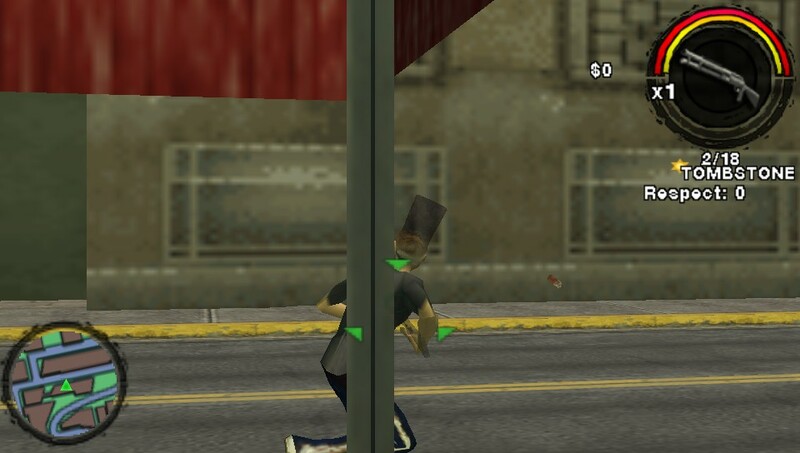 If that's not Saints Row, I don't know what is. You don't have to take my word for it. 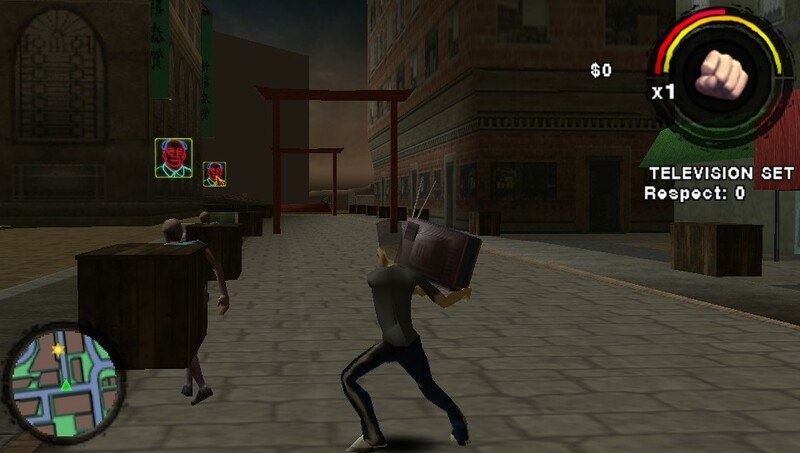 You can download an ISO of Saints Row: Undercover from Unseen64, playable by way of an emulator or modded PSP, and try it for yourself. If you'd rather just watch it be played, Volition has also hosted a live stream of the game on Twitch. 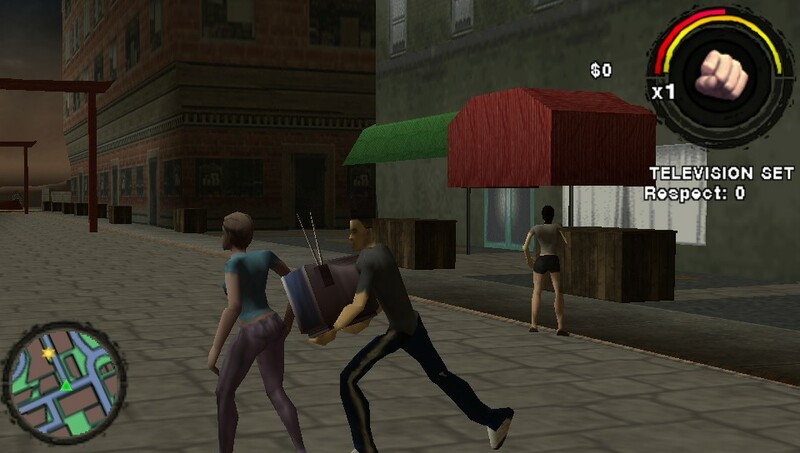 Looking at these old graphics just makes me feel like playing GTA clones like Mafia 1, True Crime, and even those movie based GTA clones like Godfather, Scarface the World is Yours, etc. 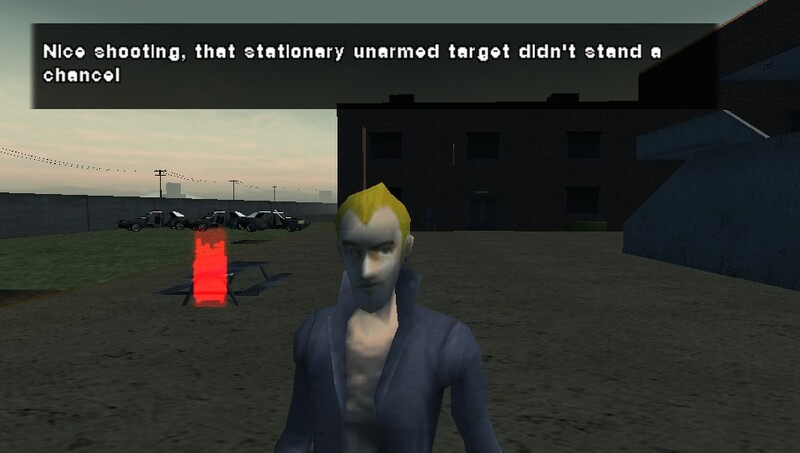 And old GTA games itself.....well only San Andreas because Vice City and 3 controls like crap. I wonder if they named the city "Stillwater" (or is it actually Stilwater?) because it remains ever-stagnant through its' copy-pasting with each title. That's a much more recent development, though. 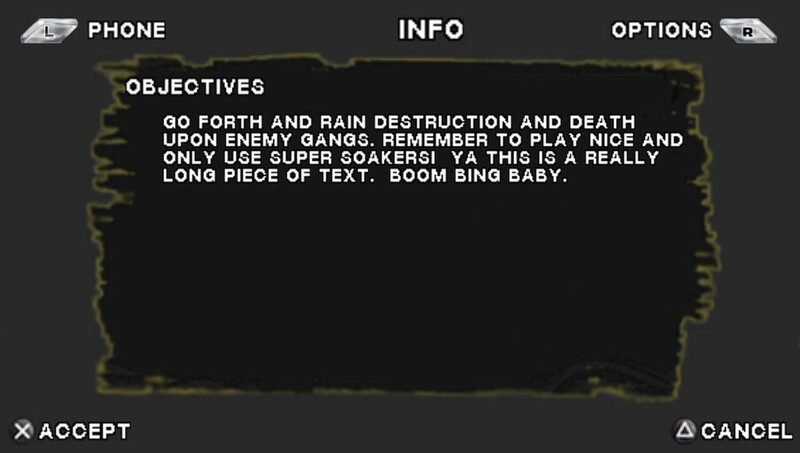 From the first through Saints Row: The Third, there was a lot of expansion and innovation. 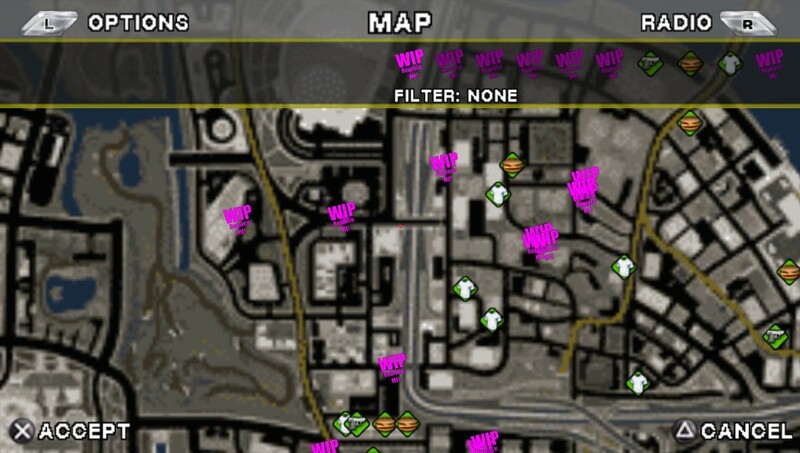 The series will always have a special place in my heart for implementing certain features I feel every open-world game of its type should consider, such as cruise control for vehicles and multiple user-defined map indicators. 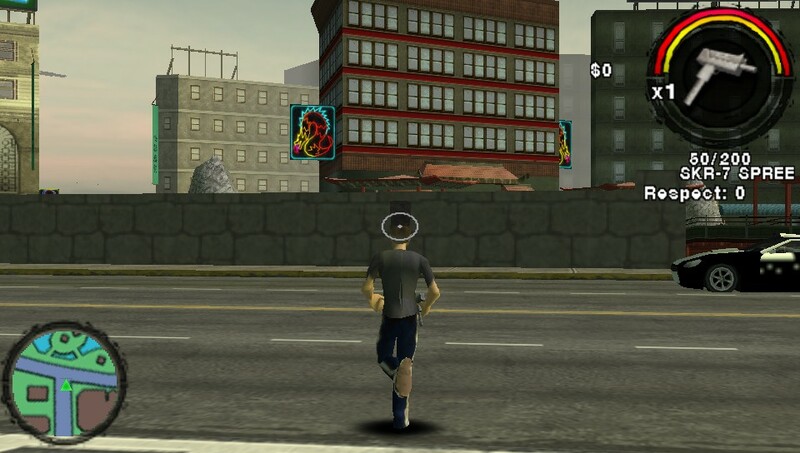 At this point you don't need a modded PSP, any PSP can run it with a simple conversion. It was an enjoyable series, from what i remember anyhow. Just that was a little niggle for me, being into exploration generally, it felt like there wasn't anything new to discover and surprise. I understand there are plenty of arguments defending these things, including that the fourth entry had some sort of spaceship to explore also, sort of. But it's more of a personal gripe really. Cruise control was much appreciated however! I gotta give props to Volition for doing something like this. Not only did they recover a lost piece of media, but they also shared it with the public to enjoy.